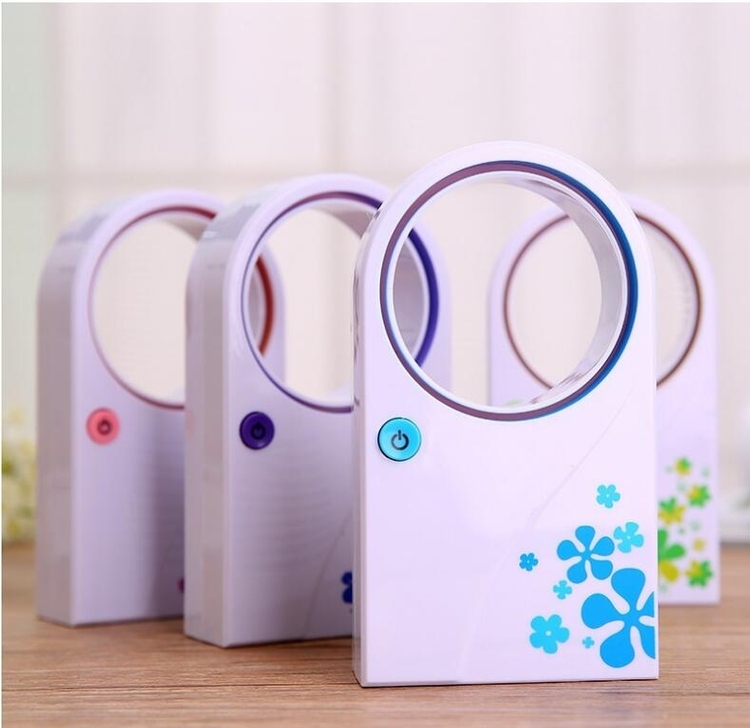 Mini-leaf fan, high-quality plastic, small and exquisite, modeling cute, with the power bank can easy carry. It is a promotional gift, office space, the best choice. Package: 1 pc/box, 72 pcs/ctn, 42 lbs/ctn.